Says Business Community watchful of any conspiracy against Wakf. 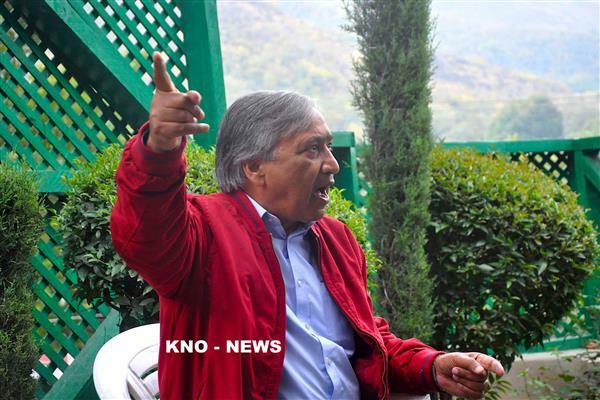 Kashmir Economic Alliance Chairperson (KEA) Muhammad Yaseen Khan today asked present government (Governors administration) not to interfere in the matters related to Wakf. 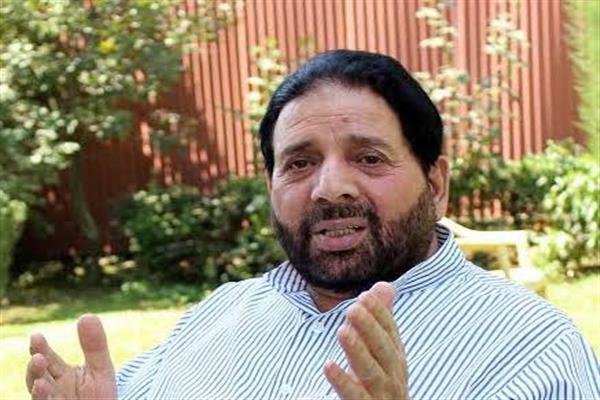 He said J&K Muslim Wakf Board belongs to the majority community of Jammu & Kashmir and any interference will be strongly dealt with. 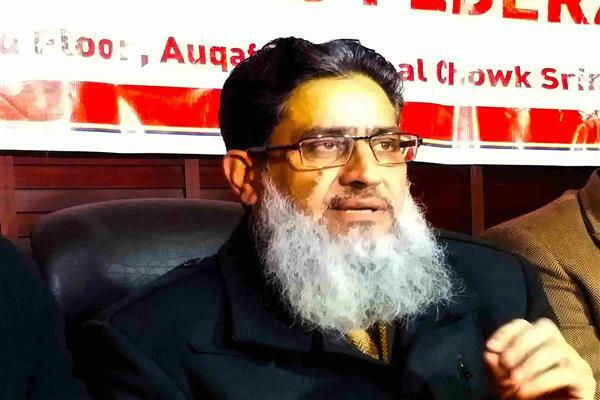 Khan who also heads Kashmir Traders and Manufacturers Federation (KTMF) expressed his resentment over reports of proposed amendments in Muslim Specified Wakf Act 2004 envisaged by the present Governor administration. He said that any such idea is horrifying as this is timed with the cynical discourse of tinkering with special laws protecting specific interests of Muslim community. Khan said, It has been the objective of Wakf Act to respect the sentiments of Muslims and give them statutory protection to sustain their faith and resources with full regard to their religious sensitivities, tradition and heritage. “Traders have been the regular contributors to the Wakf as devotees and also the huge number of tenants including Shopkeepers , Hoteliers , Employees are the legitimate stakeholders of this religious and cultural institution”, Khan said. Khan said, “the whole lot feels disturbed as in past days of Governors rule apparently no respect has been shown to specific interests of the institution. The institution has receded into mismanagement in absence of lawful control and authority , the stake holders are hurt groaning under losses both at individual level and at the institutional level”. “All stake holders including Business fraternity take strong exception to reports of amending the Wakf Act and handing over the control to Raj Bhavan or its representative whosoever he may be. The Trade community is anguished over the fact that Board is not being taken into account for any of the affairs which is overriding the law and statue and goes against the basic ethics of protecting community rights”, Khan said. Khan said any amendment on law done unilaterally without recommendation from existing Wakf board is tantamount to interference in religious rights and more dangerous than tinkering with constitutional guarantees. 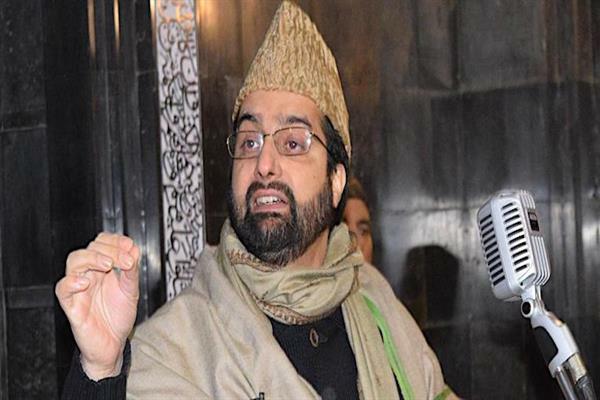 He also said muslims of Kashmir have always dedicated themselves to human values and as such uphold a tradition of brotherhood with no interference in the religious domains of other communities. However , conscious of the interference in their own rights they have a right to ask for non interference in their specific religious rights and as such it is prudent for Raj Bhavan to refrain from indulging in unwarranted , untimely and unilateral interference in Wakf affairs, Khan said. 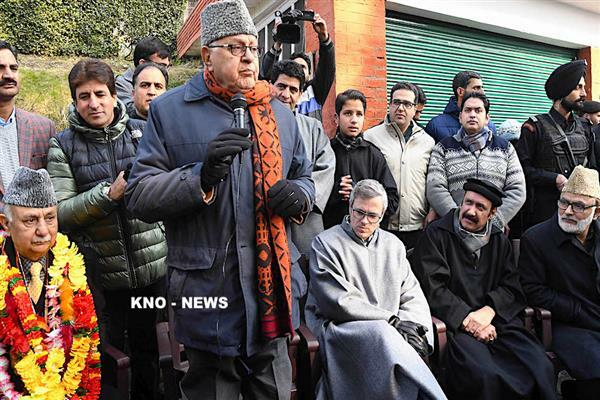 Khan said Kashmir is suffering from vitiated atmosphere and any such move aimed at undermining Wakf law will have compounded and dangerous consequences. “This asset belongs to the Muslims and and they should be allowed to be the custodians of the board, I don’t understand on whose behest fiddling with wakf is being done as this is a blatant interference in our religious affairs. There has already been a grave blunder committed by one of the regimes by changing its name from Muslim Auqaf Trust to Wakf Board,and now we cannot tolerate any more interference. This trust belongs to the muslims of the state and no other intruder can dictate terms to us”, Khan said. Khan said the business community is keenly watching the developments in the Wakf board and any such attempt which can demean the board will not be tolerated.